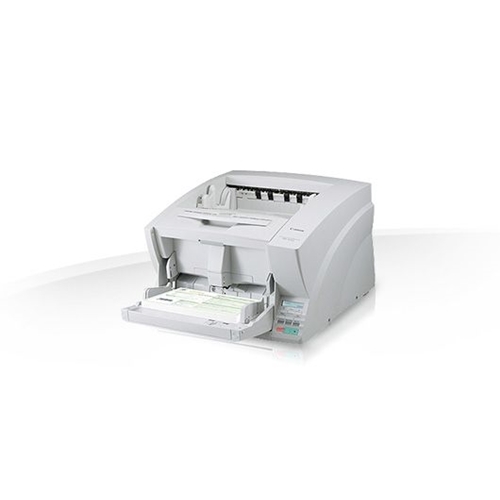 Now you can scan all kinds of documents faster, easier and more reliably with the new advanced KV-S1027C-V scanner. 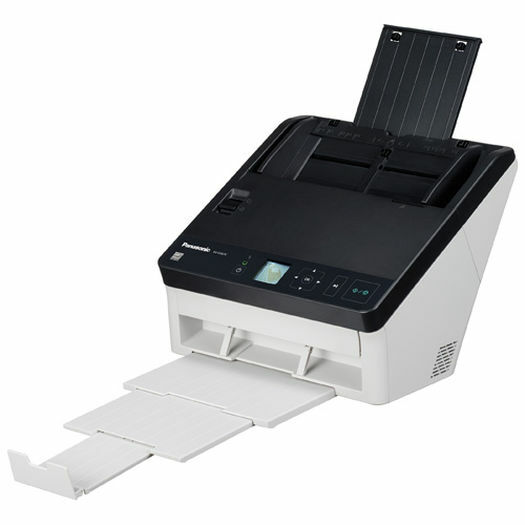 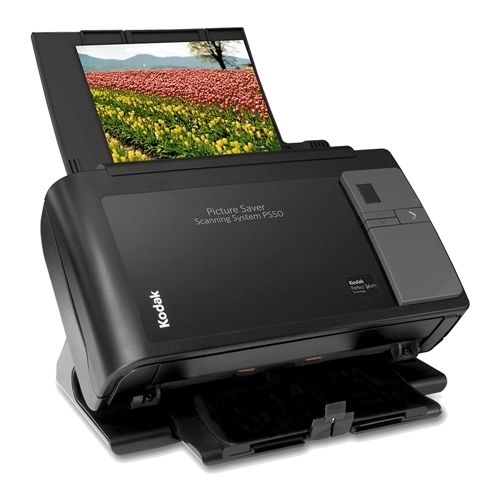 It's engineered to enhance document imaging workflow and information management with improved scanning speeds, paper feed mechanism and advanced image quality functions. 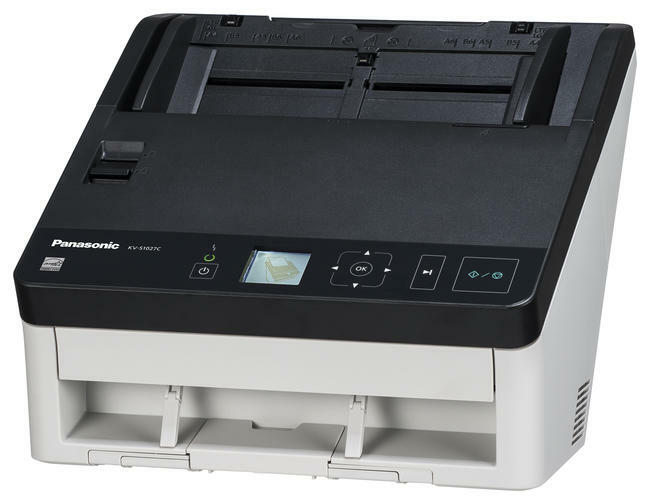 From extremely thin paper and embossed ID cards and passports, the KV-S1027C-V can handle practically any kind of mixed document imaginable. 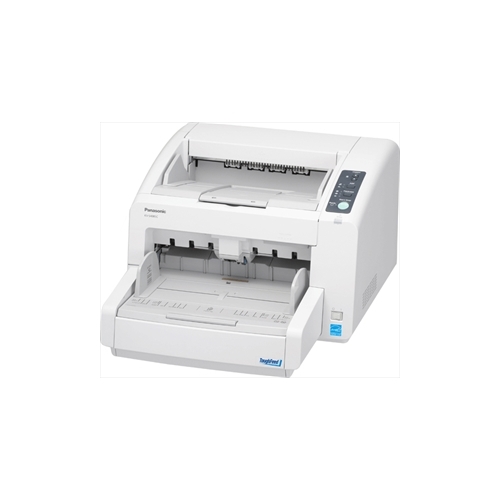 Designed for high performance and low maintenance, it enables you to get more done in less time, at an outstanding value. 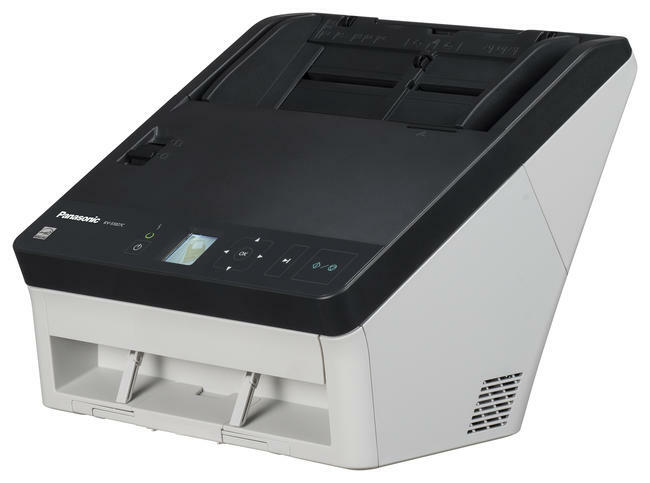 Compact design and intuitive operation make the KV-S1027C-V a perfect fit for small to medium size businesses, offering users straightforward set-up, innovative functionality and a host of advanced features. 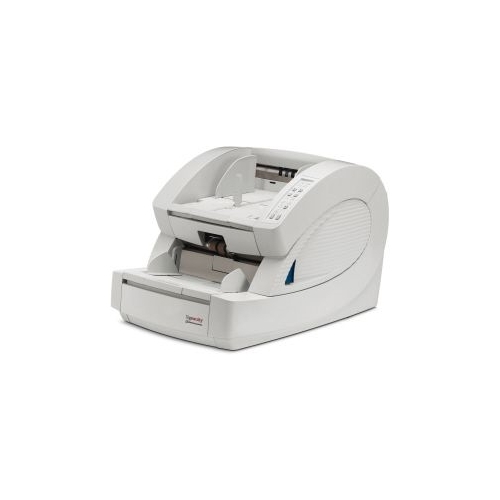 Like a cutting-edge paper feed mechanism equipped with Ultrasonic Double-Feed Detection and an Active Double-Feed Prevention Roller System that ensures reliable document feeding at an impressive scan speed of up to 30 pages per minute.